Garmin Dash Cam 35 is a dashboard camera with a 3.0-inch TFT LCD screen that will record in 720p or 1080p Full HD quality. A G-Sensor is included to detect G-Forces which can automatically save video in the event of an incident. 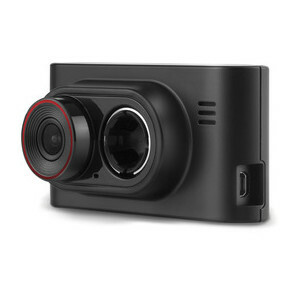 Playback can be done on the Garmin 35 dash cam screen or you can view video on a computer. Video quality will be great in both bright and low-light conditions. GPS technology built in to the Garmin dash cam will save GPS location, direction, speed, date and time. 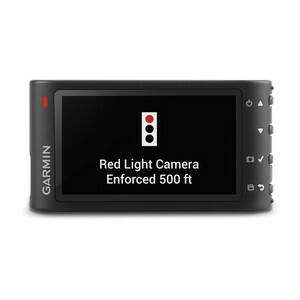 A speed camera database and red light cameras are also optionally available for this Garmin dashboard camera. Protect your licence and insurance premiums by documenting proof as to who was at fault with a dash cam today. 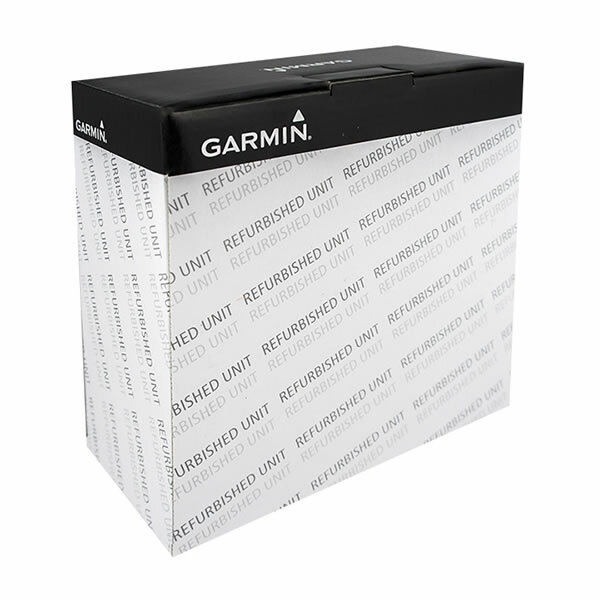 *NOH - A newly overhauled (NOH) device is a device that was returned to Garmin to be factory refurbished. To read more click here or scroll to the base of this page. The Garmin Dash Cam 35 is the latest dashboard camera from Garmin which features a 3.0-inch TFT LCD display. The Garmin Dash Cam 35 also includes GPS technology that will record location (longitude and latitude), direction, speed, date and time so you will always know where an accident occurred. You can choose to record in either 720p or 1080p. If you record in 720p you will maximise the recording capacity of your microSD card. 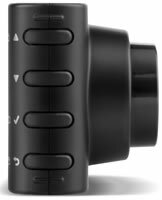 The maximum sized microSD card accepted by the Garmin Dash Cam 35 is 64GB. A 4GB microSD card is included in the box. 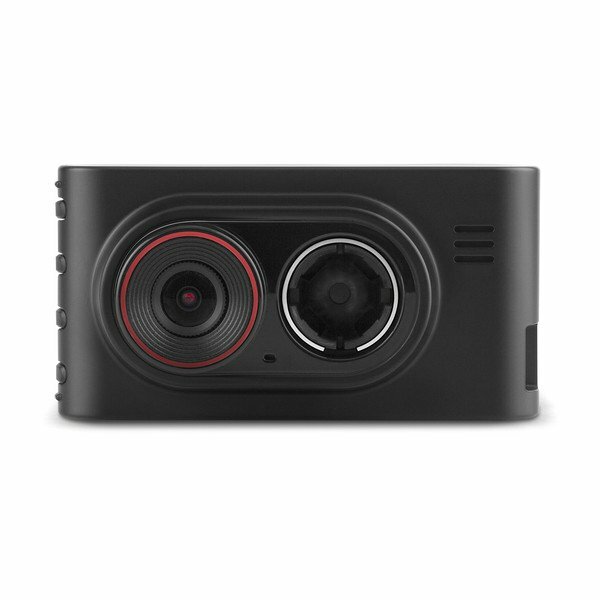 The Garmin Dash Cam 35 records with a wide-angle lens and the dash cam records continuously in a loop. There is also a G-Sensor that automatically saves video when a high G-force is detected. When a high G-Force is detected the video before, during and after will be saved, preventing the recorded video from being recorded over. Video quality is excellent in both bright and low-light conditions. 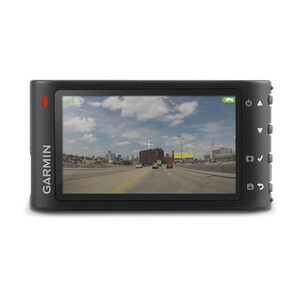 Playback of video can be done instantly on the Garmin Dash Cam 35's 3.0-inch screen or you can view recorded videos on a computer using the Garmin Dash Cam Player Software. 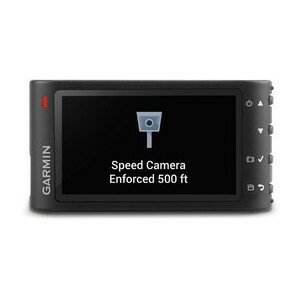 As an optional extra Speed Cameras and Red Light Cameras are alerted to with the Garmin Dash Cam 35. This feature is available in the following regions - US and Canada, UK, Ireland, Australia and New Zealand, Germany, Italy, Spain and Portugal. Danger Zones are warned to in France. Forward collision warning mode alerts if you are driving too close to vehicle in front. There is an integrated microphone that will record sounds inside the vehicle such as voice commentary. The Garmin Gash Cam 35 also has a camera mode allowing you to take photos to document evidence of an incident. Protect your driving licence and insurance premiums by installing a Garmin Dash Cam 35. By documenting evidence of how accident actually happen you can prove who was at fault. You can also share scenic landscapes with friends and family. Do you have a question about the Garmin Dash Cam 35 that's not been answered on this webpage? Please see our Dash Cam FAQ's for questions from other people. If the answer to your question isn't featured, use the online form to ask us for the answer. Alternatively please telephone 01733 777623 Monday to Friday (9:30am-5:00pm) to speak to one of our sales team. For further information online please see the Garmin Dash Cam comparison table. ‣Photo mode - switch to the photo mode to collect photo evidence with Garmin Dash Cam. 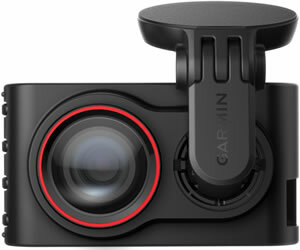 The Garmin Dash Cam 35 includes a Vehicle Adhesive Mount which is a windscreen mount for mounting to the front windscreen. The vehicle power cable supplies power to the Garmin Dash Cam 35. 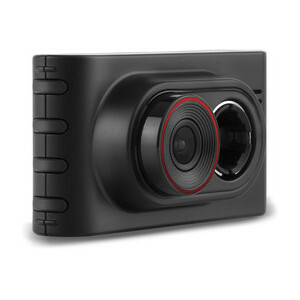 The mounting of the Dash Cam 35 is quick and simple. Garmin Dash Cam Player is a software program for you to view the videos recorded on your Garmin Dash Cam 35 recorder on a PC computer or Mac computer. 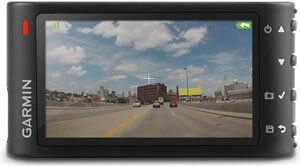 The Garmin Dash Cam software is available from Garmin. The Garmin Dash Cam 35 includes all the accessories you need to get you up and running. However, if you'd like a longer car charger you might like to consider buying the 5metre vehicle power cable. Question: I have a Garmin Dash Cam 35 which I would like to hard wire onto my car's ignition with out having to de-select usb mode on start up. Do you have any product that would suit? Answer: We sell genuine Garmin accessories for use with the Garmin Dash Cam 35. Unfortunately Garmin do not produce a hardwire power cable use with the Dash Cam 35. 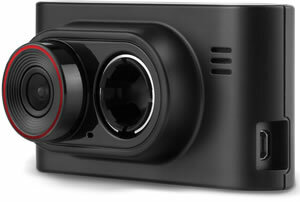 Garmin's latest Dash Cam range (Dash Cam 45, 55 and 65) does have a hardwire power cable. This though is NOT compatible with the earlier Garmin Dash Cam 35. Do you have a question about the Garmin Dash Cam 35? Submit your question via our contact page. A newly overhauled (NOH) device is a device that was returned to Garmin to be factory refurbished. Newly overhauled devices go through extensive testing to bring the units up to the same specifications as when they were manufactured as new, maintaining high quality standards. Newly overhauled devices will still have a one year manufacturer's warranty when purchased from a Garmin dealer. Please note that newly overhauled (NOH) devices received as replacements for servicing will have either a 90-day warranty or the remainder of the original device's warranty, whichever is longer.